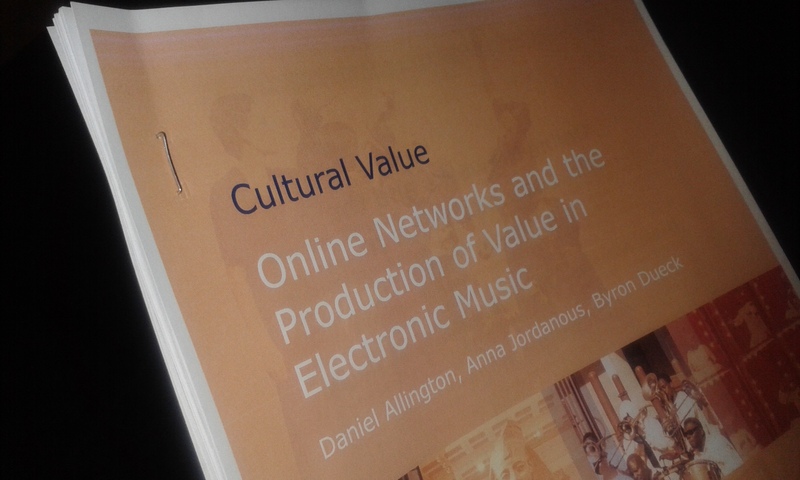 On Monday, we submitted a report of our preliminary findings to the AHRC’s Cultural Value Project. Research is still ongoing, and we’re planning an ambitious follow-up study. The report is not available to the public yet – and in any case, the whole thing ran to 69 pages, plus covers etc – but here’s a taster. 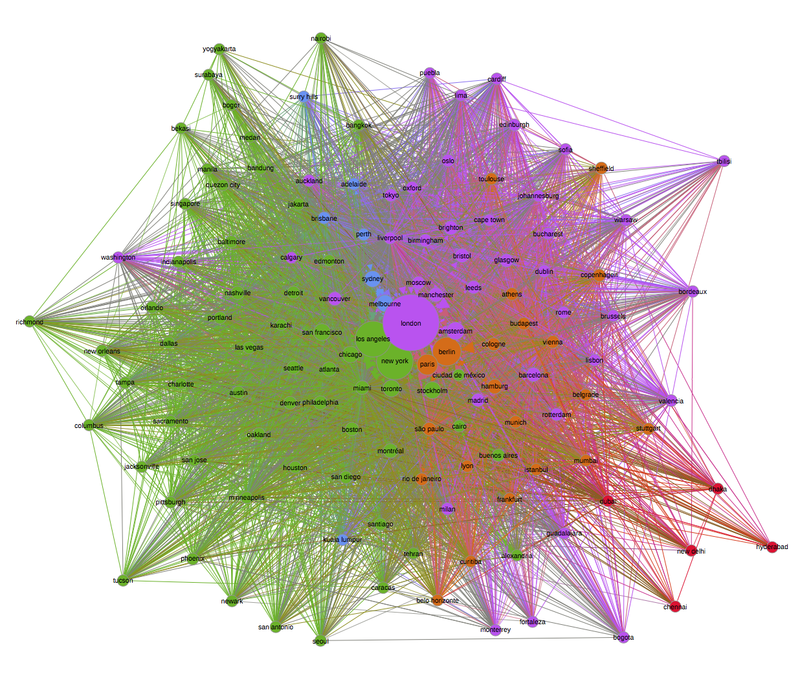 Sometimes we just want to get a simple overview of the types of things people are saying. 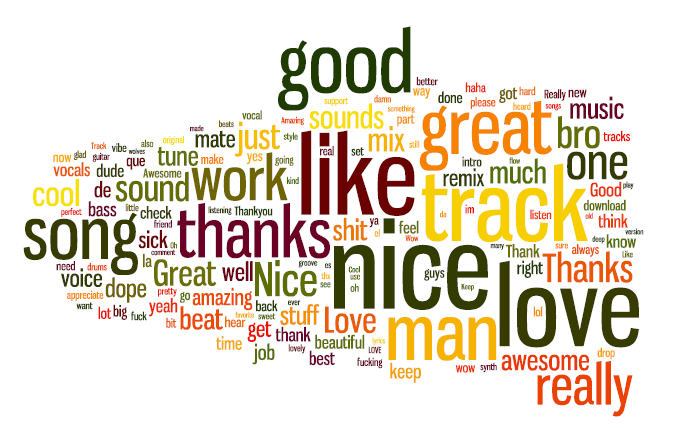 In the case of our SoundCloud analysis, we want to know what people are saying about each other’s tracks. We’ve made use of http://www.wordle.net/ word clouds to get an overview: what words are people typically using in comments on SoundCloud? Are they positive? descriptive? critical? irrelevant?